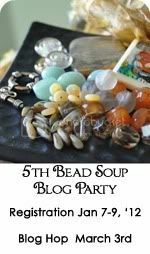 Wild Sally Road: Lori's Having a Book Giveaway! Lori Anderson at Pretty Things is giving away a copy of a cool new book. It's called Hot Connections Jewelry: The Complete Sourcebook of Soldering Techniques, and what I love about it is that it's something I (a rank beginner) could really use. 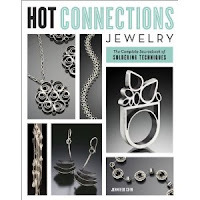 It has chapters on the basics of soldering, forming metal, adding textures, patinas & other finishing techniques, how to add beads and stones to your work and more. I'm hoping to win this one but if you'd like to take a chance, too, go on over to Pretty Things and put your name in the hat, too! How I would love to win that book. I've longed to learn how to do silver solder but the classes that I looked into were over $300 for the class. Ouch ... that's my wallet talking !! !